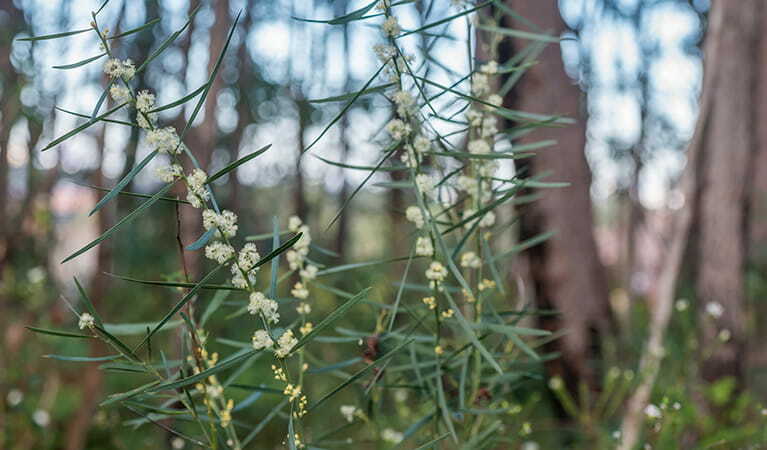 For an easy family getaway in Sydney, Wallumatta loop trail offers walking, birdwatching and bush regeneration in Wallumatta Nature Reserve, near Ryde. Remember to take your binoculars if you want to go bird watching. 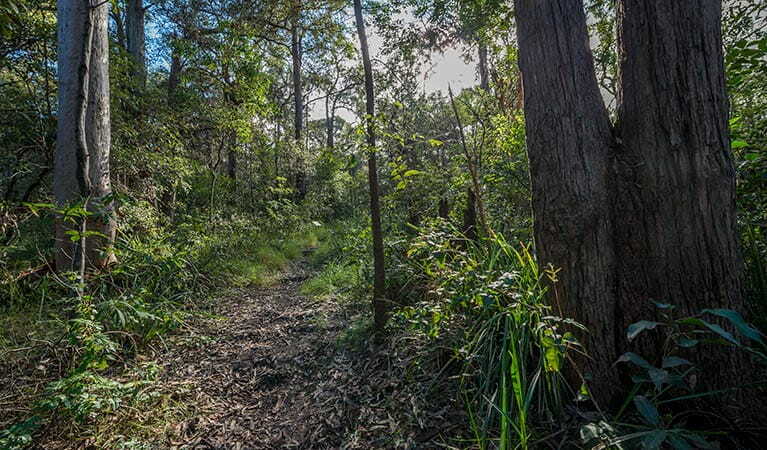 If you sometimes hanker for a nature getaway without leaving town, then Wallumatta loop trail offers an idyllic bush setting within easy reach of the Sydney CBD. 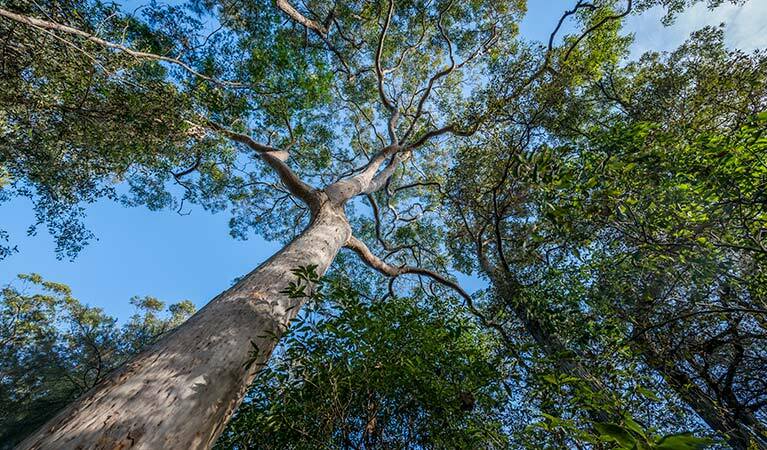 Close to public transport options between Ryde and Lane Cove, this historic stand of remnant forest provides a great family walk and is popular with those who are keen on nature, bush regeneration and birdwatching. 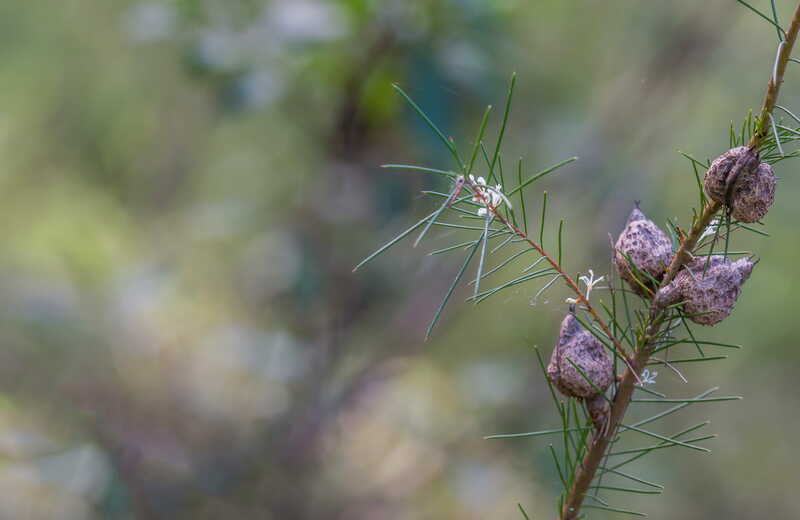 Following the clearly signposted walking track, you’ll encounter towering turpentine and ironbark forest that attract botanists, school excursions and dedicated bushcare groups. 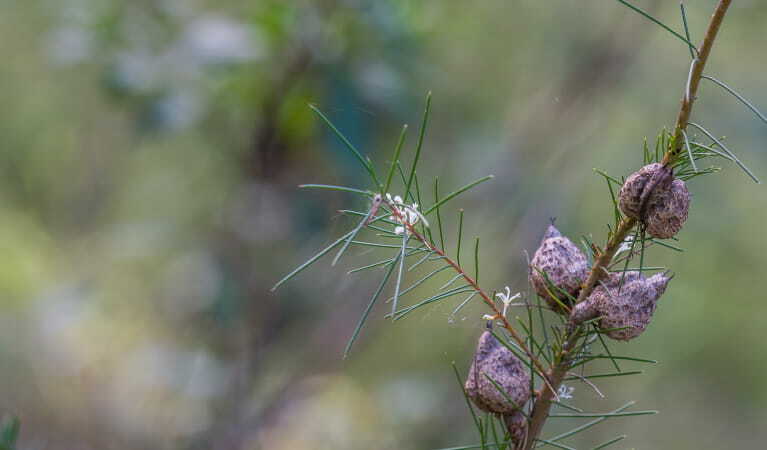 A perfect getaway from a hectic schedule, enjoy this short loop walk any time of year. Keep an eye out for the masked lapwing, black-shouldered kite and vibrant sacred kingfisher. In spring, when the plants are in flower, you might spot the nectar-loving yellow-faced honeyeater. Wallumatta Nature Reserve is open sunrise to sunset but may have to close at times due to poor weather or fire danger.